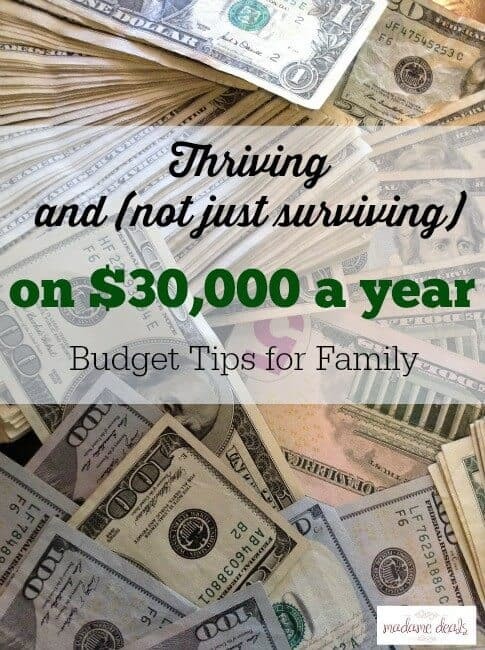 Thriving and (not just surviving) on $30,000 a year is easier when you know about Basic Home Budgeting! This post is ideal for getting you started on making your budget easier to manage even when you are living on a lower than average annual income. 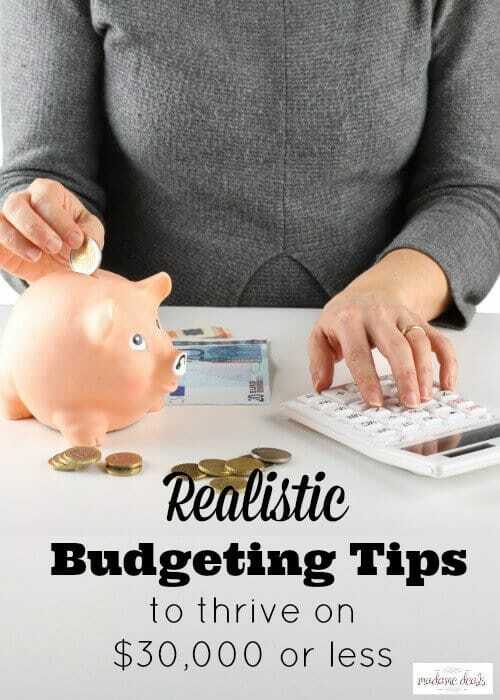 Basic Home Budgeting Tip: Realistically look at your budget! In order to really get your money in order and be able to survive and thrive on less than you think you can is actually simple. It isn’t simple as much as it is simplicity. Make quick changes and cut back deeply. 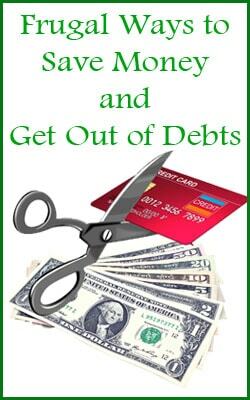 Go on a debt diet (so to speak). One of the quickest ways to cut back is to cut out the “extras”. Below you’ll find some common extras that are easy to eliminate to make your basic home budget manageable! Do you need to go out with the girls/guys once a week? Skip this or have them come over to your house instead. 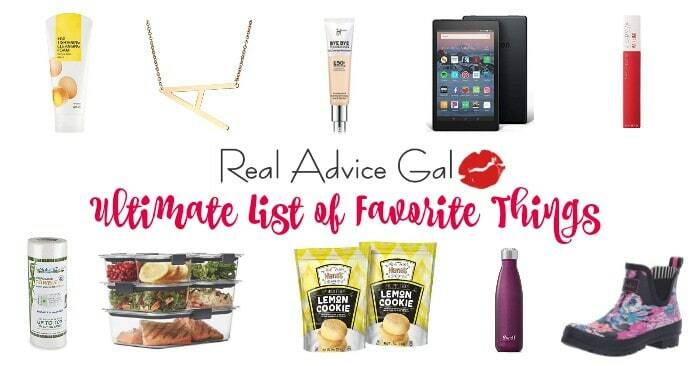 Everyone brings a snack or drink and you relax at home. What about date night? Can it be a night in after the kids go to sleep? Can you trade another couple for babysitting rather than pay a sitter? Playdate for the kids and a free night of babysitting for you? Sounds great! Of course going out to a nice restaurant and the newest movie is ideal, but the money you save by altering your plans to fit a tight budget will help you in ways you can’t imagine. You may save yourself from a fight with your partner over money or having to choose which credit card to pay down if you watch your extra expenses now. Be aware of where your money leaks out of your budget. Do you eat out often because you have nothing to cook or not enough time? Try your hand at meal planning. Fast food and restaurants add up. There are more leaks in your budget than you realize. Did you know that you can renegotiate your mortgage payment? Call the loan holder and find out about payments, interest rates, and more. What about doing a home repair yourself? We live in a Google/YouTube world. Not to mention the fine folks at most home repair stores are more than happy to help you figure it out. If you were going to call a handyman anyway, why not give it a go? How about carpooling? With your spouse or even a neighborhood friend, carpooling makes a big difference. Is a landline necessary? Is the bundle a deal if you don’t use it? When you are laying out your budget you need to assume that here will be unexpected costs. You can’t plan for them, but you can be ready for them when they arrive. By using some of these tips to lower your excess spending, you’ll easily be able to stay under your budget. The best way to be prepared is to be UNDER budget. 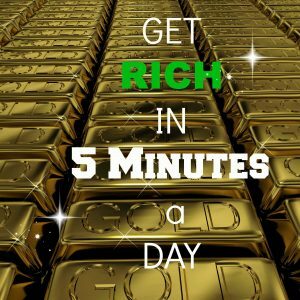 Do you make more than $30,000 a year? Do you have more than one income coming into your home? Great! Save it. You won’t regret it.